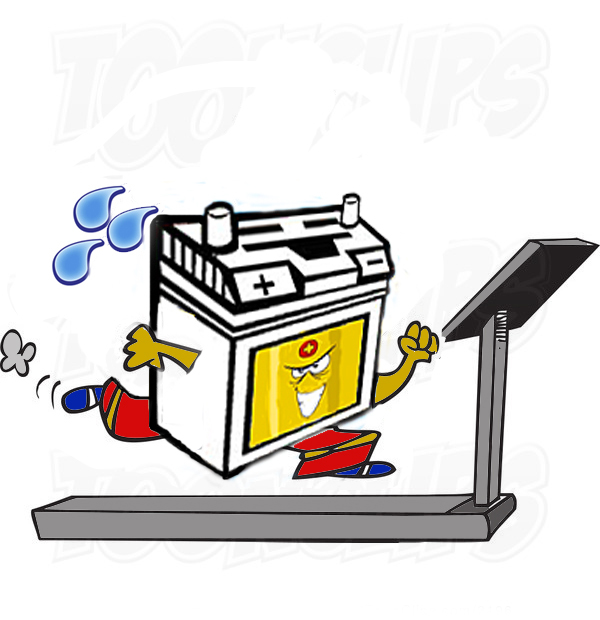 Have you exercised your battery lately? Although deep cycle lead-acid marine batteries and deep cycle gel batteries are designed for multiple extended discharge cycles; if the battery is not called upon for an extended period of time then your battery may not work or perform when you need it most. Both types of batteries can be discharged as much as 80% time after time and fully recover, but when they sit dormant for too long they may be un-recoverable. With proper care deep cycle lead-acid marine batteries should have a life span of 1-6 years and deep cycle marine gel batteries 8-10 years . 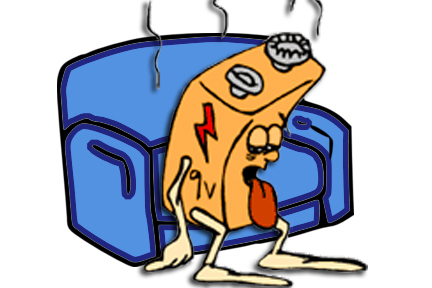 Don’t let your battery become a couch potato, keep it active. 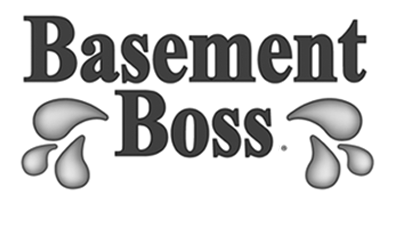 Once a month wake it up, get it moving…..press the test button for 5 seconds to cycle the battery, you should hear a whirring sound. Repeat this step 2-3 times. 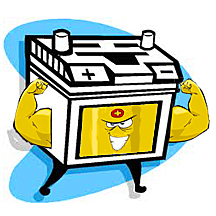 This will keep your battery healthy, prolong it’s lifespan and when you need it most…. it will be up for the task.